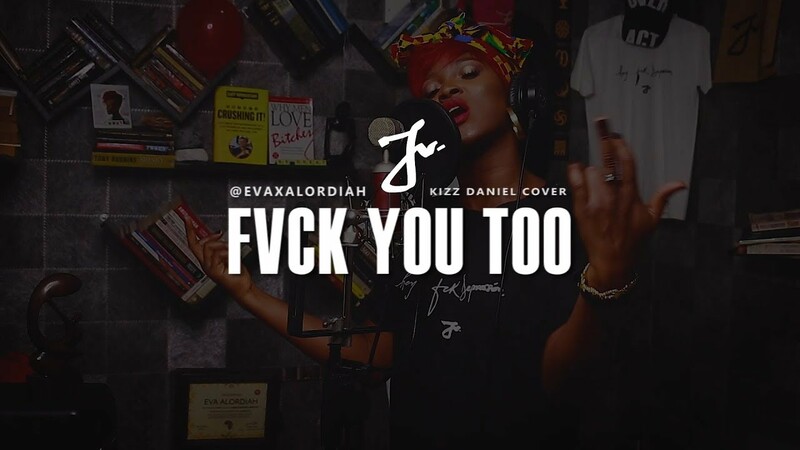 Though she’s been out of the scene for a very long time, Eva Alordiah makes a comeback with a version of Kizz Daniel’s widely covered track titled “Fvck You”. Many speculate that her cover might be a revelation (or snippet) into her estrangement with her former fiance. Though her version follows the conventional ‘love gone wrong’ pattern, she might have just given us a glimpse of what is really going on in her love life. She went ahead to loop the beat just to vent. I think it is time for Eva to dust her mic and get back to the booth as she has been inevitably missed by her day ones. Check on her version and enjoy.